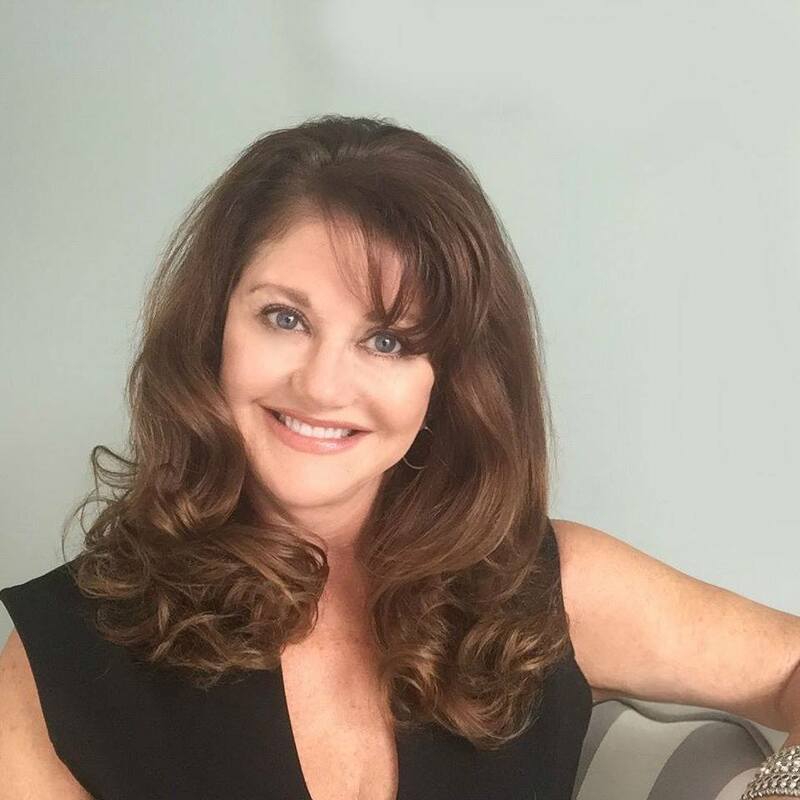 Toni Carrico, Licensed Realtor Although the focus of this website is to educate you, the home buyer, about the importance of using an Exclusive Buyer Broker, and providing you relevant information about mortgages, area, schools, and other aspects of the community. It’s also important for you know a little more about me, my credentials, and most importantly, about the quality of service you can expect to receive from me. 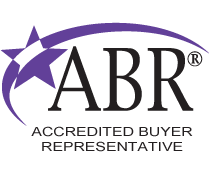 I am an experienced Indiana Licensed Real Estate broker with an additional “Accredited Buyers Representative” designation. Early in my career while working at two of the area’s largest real estate firms I discovered a couple of things. First, that I had a real passion for working with home buyers and second, that I was discouraged by the lack of complete representation for their needs. So in 1998, I decided to become an Exclusive Buyer’s Agent. The more I learned and practiced the concept of being a complete buyer’s advocate, the busier I became. I was amazed at how welcome this approach was to the consumer, and that most people had never been told about the conflicts which exist when using a traditional agent to purchase a home. So I set out to educate and help as many people as I could, guiding them through this complex process. In 1999 I earned my Brokers license and decided the best way for me to help people was to open own agency. In October of that year I did just that and the response has been terrific. I am pleased and proud that I have been able to turn 100’s of clients into friends by saving them thousands of dollars and countless hours while helping them find and move into the home of their dreams. I know I can help you make your home buying dreams become a reality too. I will always put your interests first. I will advise & guide you every step of the way to help you make the right choice when buying a home. I will explain every detail of the home buying process. I will review every piece of paperwork to ensure that no mistakes are made.